Hey Dental Clinic – DMCC is a GCR internationally accredited clinic by GCR team. This dental clinic, located in the capital of UAE – Dubai, ranks in TOP 130 Dental Clinics globally. Hey Dental Clinic – DMCC is located the largest city in the United Arabic Emirates – Dubai. With the GCR score 3.8/5, it belongs to the top among dental clinics in Dubai. 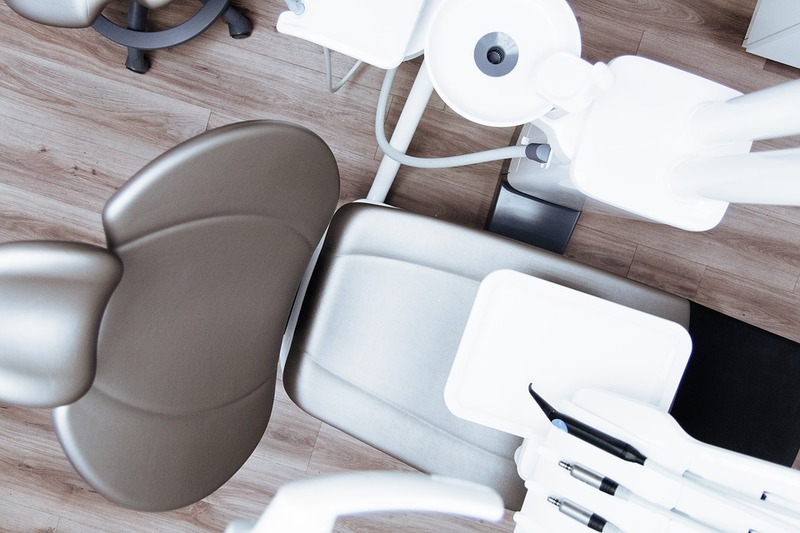 Hey Dental Clinic is committed to providing the patients with comprehensive, quality and compassionate dental care treatments. This clinic was designed to make their patients feel special and comfortable during treatment. Furthermore, this clinic has more than 30 patients reviews and the score 4.0/5 points out the patient’s satisfaction with their treatments. If you want to read these reviews, please, visit clinic profile on our website. 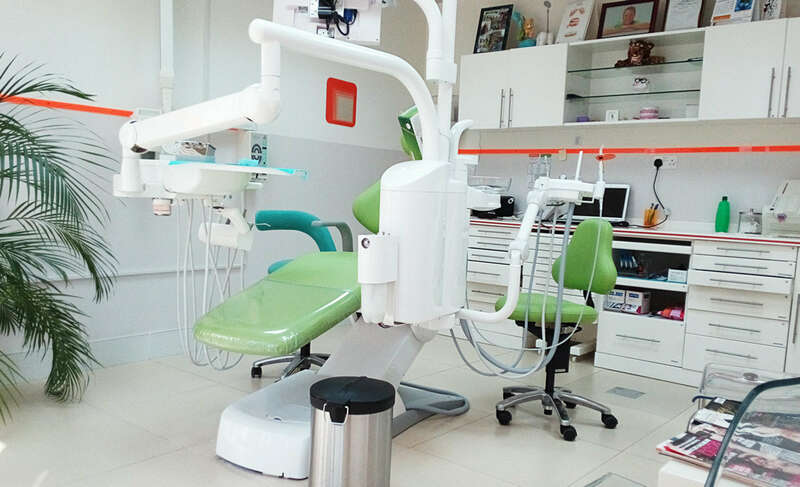 The clinic staff at Hey Dental Clinic – DMCC includes a variety of departments such as Implantology, Orthodontics, Maxillofacial Surgery, Oral and Maxillofacial Surgery, Endodontics, Esthetic Dentistry, Cosmetic dentistry, and Invisalign Clear Braces. Moreover, languages spoken at the clinic include Arabic, English, German, Serbian, Swedish, and Turkish. The GCR accreditation team visited this clinic in January 2018. Our team visited all areas of the building to check protocols and standards in the clinic. This medical facility has officially proven to have a level of expertise, facilities, services & patient responses well above current international clinic standards. As a result, GCR team accredited the dental clinic Hey Dental Clinic located in the United Arabic Emirates. GCR International Accreditor Verdict: Highly Recommended.